*Editor’s Note: April 2 is designated as World Autism Awareness Day. 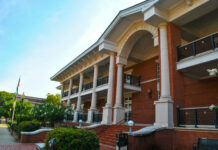 It opens a period recognized as Autism Appreciation Month and Autism Awareness Month. “Queen for a Day,” by Maxine Rosaler, is a peacetime war novel. It is not about a shooting war; it is about families who live with autism. The book is knowing and bitter and humane, which sometimes means funny. What Rosaler’s characters endure, veterans would find familiar: shock, trauma, waste, greed, absurdities and ironies. The zigzag narrative unfolds as a set of short stories. The main character is Mimi Slavitt. Mimi (like her husband Jake) earns a living as a freelance editor and writer, in a New York that is gritty rather than glamorous. What defines Mimi’s story is the family’s long struggle to rear and educate their son Danny. Danny did not speak until he was nearly two, was diagnosed with autism at three, and – like most boys with autism – has a life that cycles through a series of changing schools and playgrounds. In early stories, Mimi recalls Danny’s pre-school years, when “developmental disability” was still a new term for her. “As we sat around the chipped Formica table, under the flickering fluorescent lights of that big bare room, we would take turns talking about our children. . . . The parents seemed to enjoy my stories. They thought it was funny, the way my son liked to swing by his arms from the shower rod in the bathroom and was always flushing socks down the toilet and putting silverware, pens and chopsticks into the pencil sharpener. Their generosity, in the face of all the trouble they had with their own children, touched me. 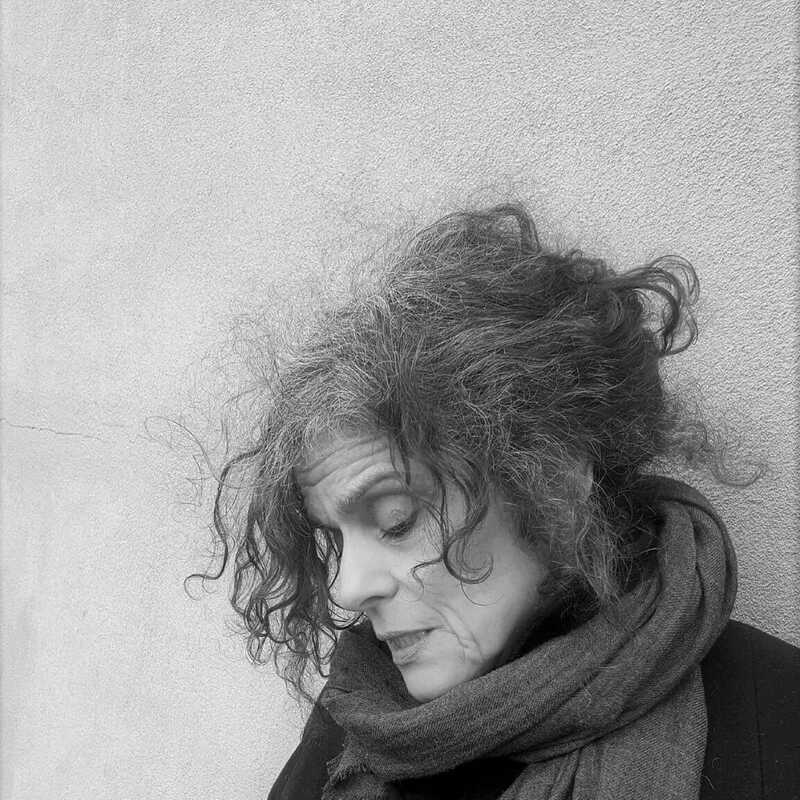 Photo of the author, Maxine Rosaler. Photo provided. One tense story, “Route 94,” is a study in how not to handle autism. An old friend invites Mimi and Danny out to Long Island, into an unfamiliar setting (autistic people thrive on routine) – schedules a hayride (autistic kids can’t stand noise or scratchy textures) – and changes plans to eliminate apple-picking (which Danny had been looking forward to). The meltdown that follows can be sensed long before it explodes across the page. There is a saying that even paranoid people have real enemies. That might be the epigraph for “This Time Next Year,” which shows how even grossly self-centered people can be flattened by desperation and disappointment. It features Karen, a mother whom Mimi meets at a school tour. Karen boasts an enviable apartment, a wealthy and devoted husband, and a glamorous checkered background; she invites Mimi and Danny to their second home in the Hudson Valley. Her teenaged son Jonathan is huge and hung-up on Pokemon and their farmhouse proves to be a mess. Karen herself is a hard-drinking wreck. She plans to send Jonathan to a residential school in Arizona. Mimi senses selfishness. And yet any parent of an autistic child will understand the temptation – and Karen will be crushed just as cruelly as any other autism parent. A letter comes that makes her bang her own head and scratch her arms and howl NO NO NO, until Jonathan tries to calm her. One friend telephones before a celebration – to discourage Danny from attending, Mimi realizes. Another friend vanishes. A brief letter says she’s gone for good, signed “Queen for a Day.” Is this a bon voyage announcement, or a suicide note? Parents can even come to fear victory. “What would happen if Danny ever woke up completely?” Mimi wonders. “Jake and I wouldn’t be enough for him anymore and his next discovery would be that he was lonely.” And yet there are signs, sometimes, and sympathies discovered, enough to challenge Mimi to endure – perhaps to prevail. Maxine Rosaler has published in journals including the Southern Review and the Green Mountains Review. “Queen for a Day” is her first novel and it speaks eloquently from experience. The book ends, like many war stories, with a veteran’s journey. Yossarian finally took off running, and the “The Caine Mutiny” ends with Lt. Willie Keith walking up Fifth Avenue during a victory parade. At the end of “Queen for a Day,” Mimi makes her way through crowds to the A train, trundling a battered grocery cart, glad to be heading home toward family, under her author’s clear, keen, loving eye. 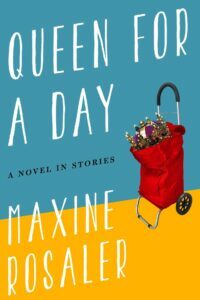 “Queen for a Day,” by Maxine Rosaler. Delphinium Books (Harpercollins) 250 pages. $24.95 hardback, $15.00 paperback (forthcoming). Allen Boyer is the Book Editor of HottyToddy.com. A native of Oxford, he writes, and lives with autism, in Staten Island. “Queen for a Day” has opened my eyes to worlds I didn’t know. Painful as it sometimes was, I did not want the story to end. That’s what an astounding work of art can do.